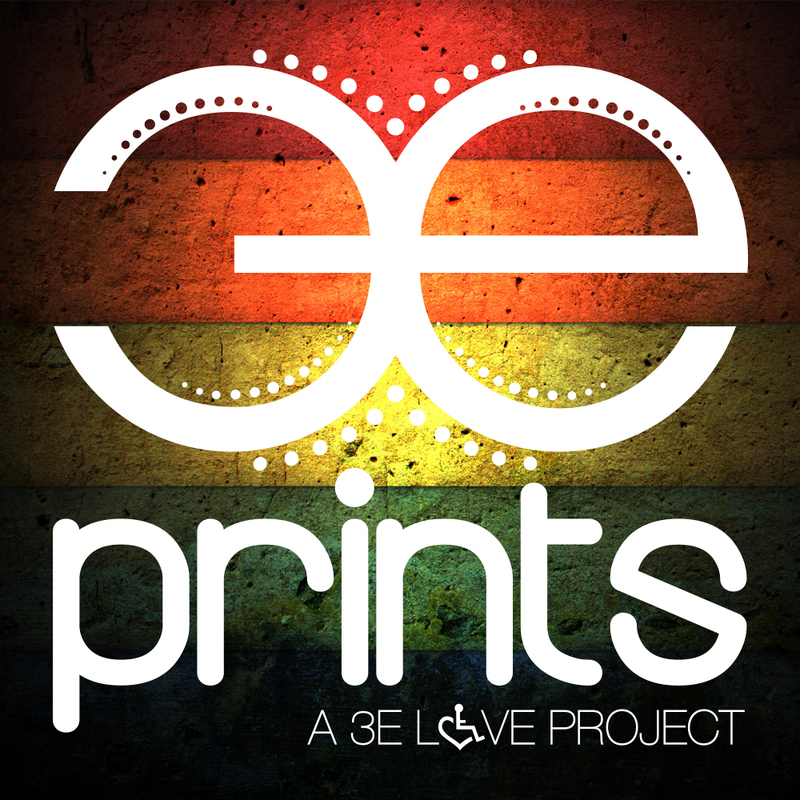 3E Prints is a full-service screen printing and embroidery company, based out of Batavia, IL (western suburbs of Chicago). We are a subsidiary of 3E Love, a disability-owned and operated disability clothing line and international movement of acceptance. We provide custom merchandise printing, webstore management, fulfillment services, & more, specifically engineered to meet the demands of today’s apparel industry. We look forward to helping you with your next project! Please feel to reach out to us with any questions below. How long does it take to receive my order, once placed? We ask for two weeks notice. We can guarantee delivery within two weeks from having all necessary information and artwork. Often times, you will receive your job more quickly than this, but it simply depends on our schedule, as it is first come first serve. The exception to this rule may be more complex jobs, requiring multiple steps and processes, in which case, we would inform you of an adjusted timeline before the order is placed. What if I want my order faster than in two weeks? We do offer rush services. Rush jobs are subject to rush fees. Unless we have a pre-existing financial deal worked out, 100% payment is required up front. We do offer net terms in special situations; feel free to inquire if you feel that might make sense. What is the minimum quantity you will print? It depends on the item that you are looking for. Our minimum on apparel printing is 10 pieces. Embroidery minimum is 5 pieces. Promotional and miscellaneous items vary on a case by case basis. Yes. If you print the same art in the same size on 20 tees and 20 hoodies, we count that as a quantity of 40. If you want to change ink colors, you will be subject to an ink change fee. Probably not, but there is no harm in asking us. Can I give you my own garments to print on? Yes. As long as you are aware that mistakes do happen, and that there is a slight possibility that a small percentage could be damaged. However, we do prefer to order garments from our distributors. How come I received slightly more or less product than I ordered? On occasion, items may be subject to damage beyond repair, or we may have leftovers that we decided to include in your order. You will only be charged for what you receive if your order is short. If you are given extra, its free! I’m in a band, can you ship merch to my show? We prefer all art be sent over in vector format, 300 dpi or higher. File types that can work include .PSD, .AI, .TIFF, .PDF, .EPS, .JPG. What if I don’t have my artwork in the file types you listed, or am not sure if my artwork will work? Feel free to send it over. We can make almost any art work, but may need to charge, based on the time we will need to spend to make your art print-ready. We will discuss any art charges with you before your order is placed. We offer design services, and create designs for you. We do charge for this service, and will let you know the cost before your order is placed.